Bengaluru Raptors started its home campaign in a positive fashion, strolling past Mumbai Rockets in a 5-(-1) Premier Badminton League (PBL) Tie at the Kanteerava Stadium on Tuesday. The win was crucial for Bengaluru hopes for booking a semifinal berth. The men’s singles clash between World No. 8 K. Srikanth and World No. 18 Anders Antonsen panned out to be the highlight of the evening. Neither of the two shuttlers was willing to concede points. But then, it was the host’s marquee signing and local favourite Srikanth who came emerged as the winner by 15-14, 15-14. The rallies were stunningly thrilling, with the smashes and drops flowing from the rackets of both the players. 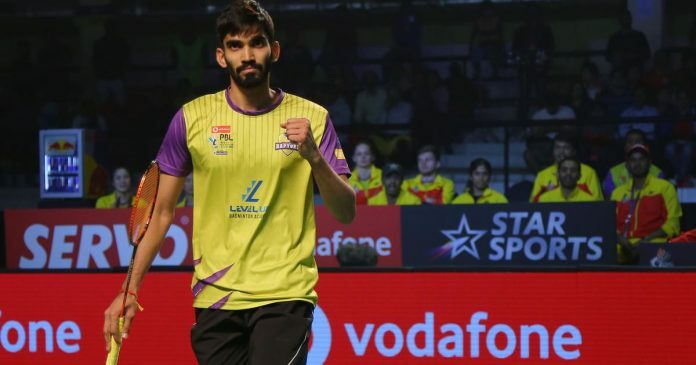 The footwork, as well as the net exchanges, was highly exquisite with Srikanth demonstrating unbelievable reflexes to make a few stunning returns. 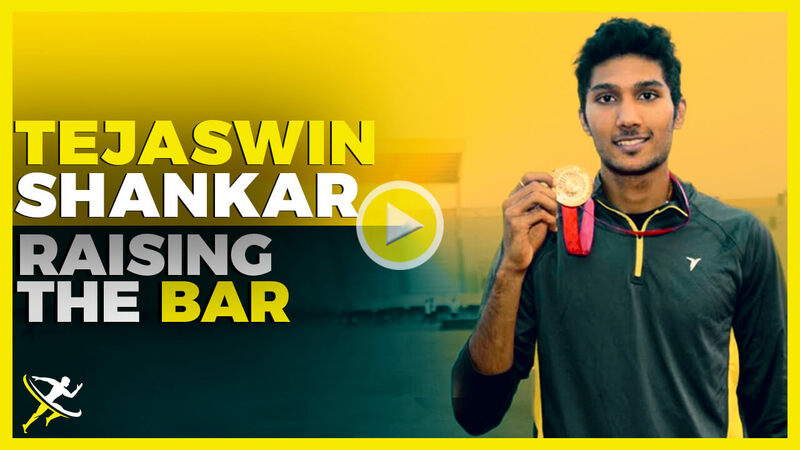 Having been 13-14 down, the star Indian clawed his way back in the first game. The second game also went close with the score locked at 14-14. There as well, it was Srikanth who took the charge of the game. He skillfully brought Antonsen forward with a drop, before sending him back in a scampering fashing with a venomous smash. Earlier in the evening, World No. 59 Vu Thi Trang had overpowered P. Shreyanshi in games of 15-4, 11-15, 15-7 in the women’s singles match. Vu, who is Vietnam’s top-ranked player, thus gave Bengaluru an unassailable lead of 2-0 by winning the trump match. 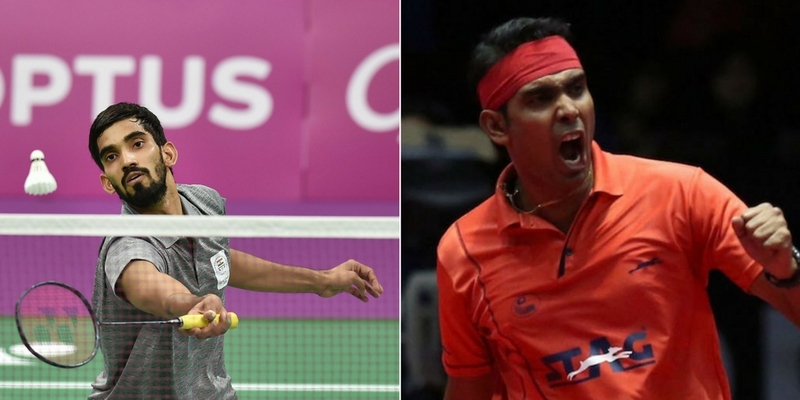 It was the turn of Bengaluru’s two-time World Championship gold medal-winning pair of Hendra Setiawan and Mohammed Ahsan to further extent the lead to 3-0 courtesy of a 15-11, 15-11 win over the Dae Lee-Jung Kim pair. The match was marked by some intense back and forth action with Indonesia’s Setiawan and Ahsan overtaking their South Korean opponents fairly comfortably. Srikanth’s win sealed the fate for the visitors, who further went on to lose their trump match. Sai Praneeth made a noteworthy comeback after going a game down to edging out Sameer Verma by 12-15, 15-5, 15-13. The last match also witnessed Praneeth go 1-6 down, but the World No. 22 again posted a stunning comeback to stupefy his rival.